When looking for a payday loan, you may have come across the term ‘payday loans no credit check’. If your credit score isn’t particularly brilliant, or you feel credit checks are quite invasive – you may feel this is the right solution for you. But what are payday loans no credit check, and how do they affect you? If you do come across a loan provider offering this service, try to shop around before completing an application. Good, reputable loan providers will carry out affordability assessments to protect their customers, and ensure they can afford to repay the loan without spiraling into debt. 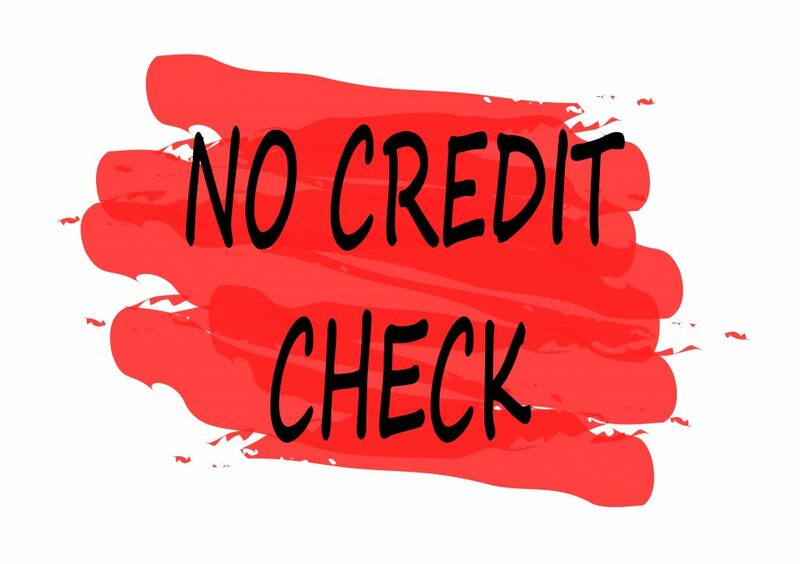 Without carrying out a credit check, loan providers may have to do additional checks to ensure the loan is affordable as they will not have your credit check to help make a responsible decision. Do all direct lenders carry out credit checks? Not all loan providers will carry out checks, but will instead ask for certain details such as home address and monthly salary. These are the sort of details that all providers will ask for to complete the application process, however those offering ‘payday loans no credit check’ will simply skip the credit check stage. Most loan providers offering this service will also only offer small loans over a much lower period of time to reduce the level of risk. Credit ratings are not necessarily something which you will see or need to be concerned about on a daily basis, but they can affect our lives if we’re ever in need of credit. If you ever apply for a short term or long term loan, chances are you will need a good credit rating in order to be successful. Buying goods on credit, such as a phone contract or clothing, also generally require a good credit score. If your credit score isn’t great, there are a number of ways to improve it over time without too much difficulty. By using one credit card instead of multiple, and paying it off at the end of each month, you can begin to make a positive change to your credit rating. Another way is to leave old, good debt on your account. Debt remains on your account for up to seven years before it is removed, which isn’t necessarily a bad thing. If you are able to keep up to date with payments, you will be able to show you are capable of paying off debt comfortably. This will ultimately improve your credit score. 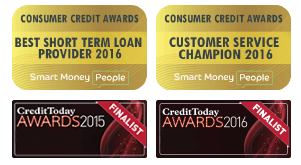 For more information on credit ratings you can visit Call Credit, one of the UKs leading Credit Reference Agencies. So why do we need personal details such as monthly salary and employment history? Reputable loan providers will ask for these details to ensure their customers will be able to repay the loan without further difficulty. Wages and employment history will usually be asked for to confirm the borrower can realistically pay back the loan with ease. You may be asked to provide further details to verify certain things such as bank details and home address – this is to help make your application as straightforward as possible.